Diksha Goel is a specialist on dry bulk shipping at Drewry and is based at its India office. 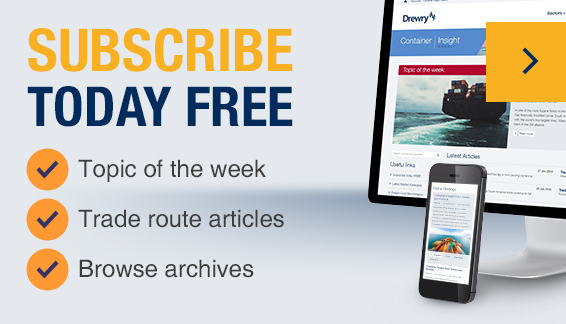 As senior member of the dry bulk team, she provides key inputs to various technical maritime research reports related to the sector, namely Dry bulk Forecaster and the dry bulk section of Drewry Shipping Insight. Her responsibilities include analysing and forecasting dry bulk trade, shipping supply and demand, asset values and charter rates. Diksha holds a first-class master’s degree in Economics from the prestigious Jawaharlal Nehru University after completing her Bachelors in Economics from Zakir Hussain College, Delhi University with distinction.